In this second installment of THE WHEEL OF TIME series, young Rand learns that he's The Dragon reborn when he unwittingly uses his powers to subdue the Dark One's warriors. 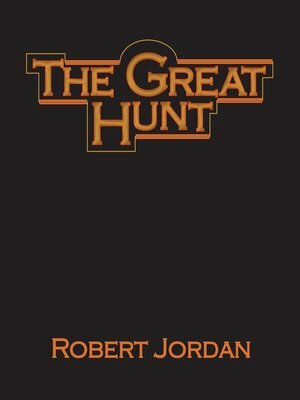 With the discovery, Rand knows he must find the Horn of Valere, with which he can summon the 100 Companions — the greatest warriors that ever lived — from the dead. When he finds it, the Dark One has little hope. Rand finds the Horn, but no sooner than he does, the Dark One's warriors steal it. It's up to Rand to get it back, before the 100 Companions are called to fight for evil, instead of good.